Hello Dear, thanks for posting and good luck on getting a logo you desire. I am a passionate designer looking to make a difference on your company. Feel free to rate and ask any questions. Have a nice day! Can you take all of the words off? 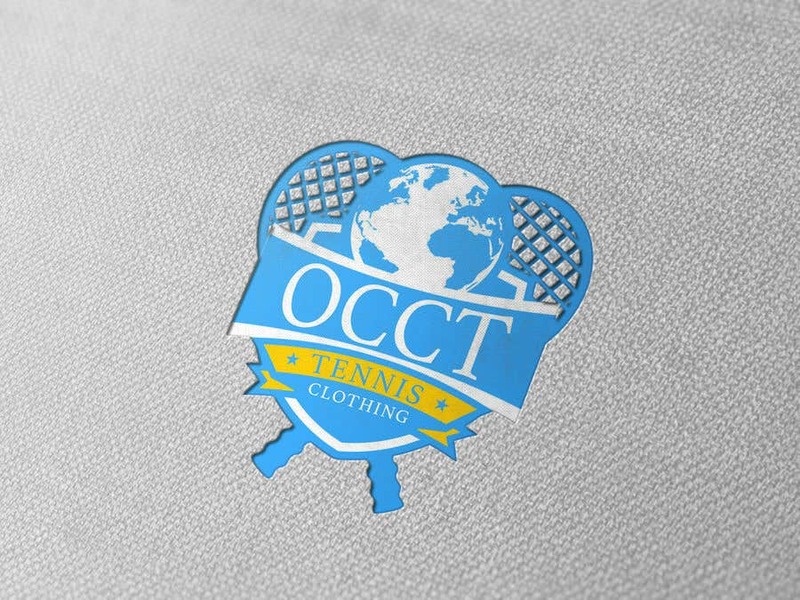 I really like this style the best so far but, it's spelled incorrectly...its OCTC.